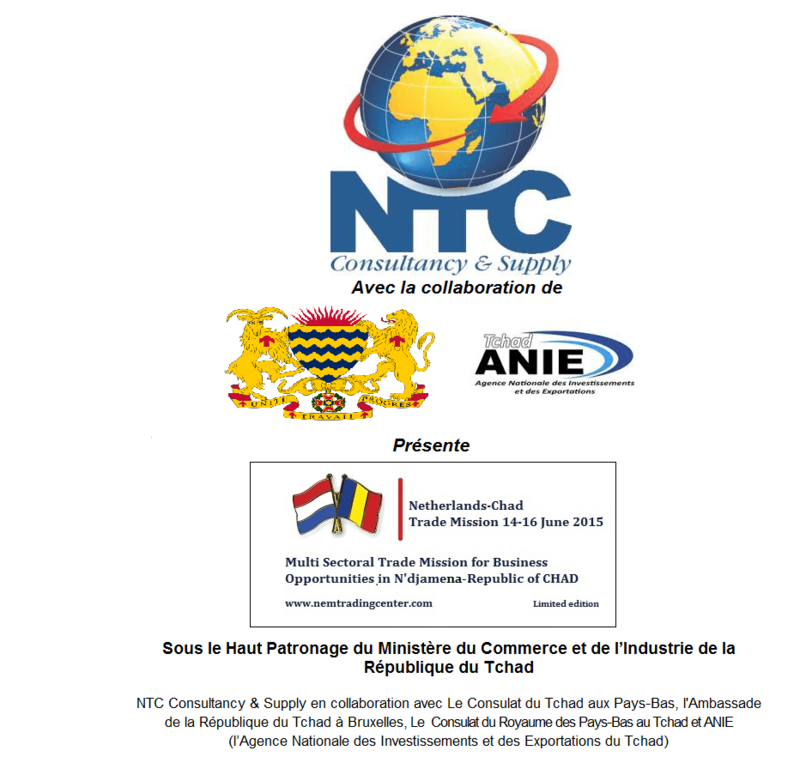 Under the patronage of the Ministry of Trade and Industry of the Republic of Chad, NTC Consultancy & Supply organizes a multi sectoral Trade Mission in collaboration with the Consulate of Chad in the Netherlands, Embassy of the Republic of Chad in Brussels, Dutch Consulate in Chad and ANIE (National Agency for Investments and Exportations) from 14-16 June 2015 in N’Djamena-Chad. 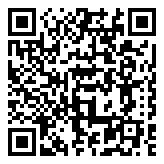 We cordially invite you to join this mission and explore your business opportunities in Chad. Although this trade mission is multi sectoral and is therefore open to all companies, the key attraction is that the Royal Netherlands Football Association (KNVB) will be joining the mission. The KNVB is a successful partner for football in various African countries since 1997 and has trained almost 10,000 football coaches in developing countries across the world. KNVB will be giving a clinic showing their WorldCoaches program during this mission. WorldCoaches are educated so that they can transfer their knowledge on football and social issues to future WorldCoaches in their area. From physical education teachers to former professional football players, men or women: anyone can become a WorldCoach (www.worldcoaches.nl). This trade mission is a great opportunity to find out how to do business in Chad, meet potential business partners, and to expand your network. By organizing several activities such as a “Doing Business in Chad” seminar, a networking lunch, matchmaking session and most importantly, the bilateral meetings based on your wishes, your company will be exposed to a wide variety of business opportunities. This way you will be able to get in great contact with your preferable counterparts and hopefully build fruitful relationships with these contacts and their businesses. As organizers of this mission, we realize that Chad is a challenging environment for companies, due to its geographical position and languages usage. But, we also recognize that Chad offers great opportunities in above-mentioned sectors and is in need of foreign trade and investment to further develop these sectors and, on a more general note, to develop as a country. The mission aims to foster mutually beneficial partnerships between the Dutch and Chadian private sectors.